what college coaches are looking for! 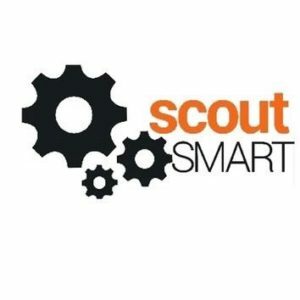 We communicate one-on-one with YOU covering what college coaches from every level of competition look for in athletes to play at their level. 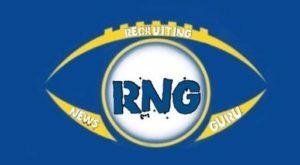 We prepare student-athletes to become recruits and address exactly what a recruit needs to do to be in a position to gain Exposure. Coach Cello has dedicated himself to training athletes is West Alabama the last 8 years. He is a resident of West Alabama where tremendous athletes go under the radar needing an avenue for exposure. 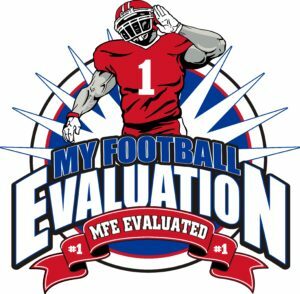 *Providing a high level evaluation of an athletes strengths & areas of developmental focus. *Commitment to structured game plan with a focus on those areas of needed improvement. 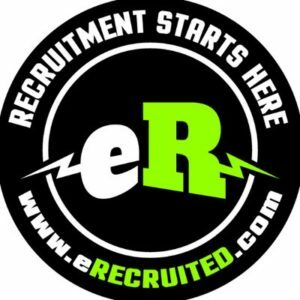 *Creating exposure opportunities for athletes through camps, 7 on 7’s college coach outreach and much more. 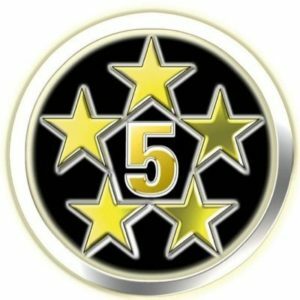 *Creating an environment breeding success and leading tutored athletes to high quality student-athlete exposure and opportunities at the collegiate level. *100+ Years of College Coaching experience working for YOU! 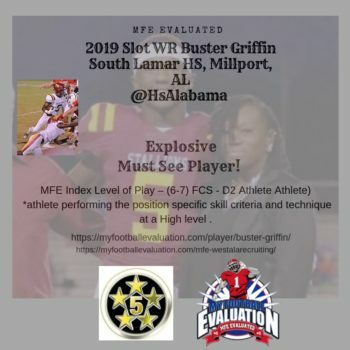 Recommended level of play: FCS - D2 Slot WR scholarship Athlete - Buster is a game changing athlete with explosive speed and the ability to create splash plays every time he touches the ball. Size will not keep college coaches away. Buster is a nightmare match up in the slot vs Safety's and impessible for LB's to match up effectively. High level 3rd down Slot moving the chains with ability to win in space.